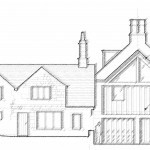 After a long and involved process we are excited to have received planning permission and listed building consent for Old Hall Farmhouse Brightholmlee, a wonderful group of Grade II* buildings that tell a fascinating story of changing life and fashion from the C15 cruck barn to current day. 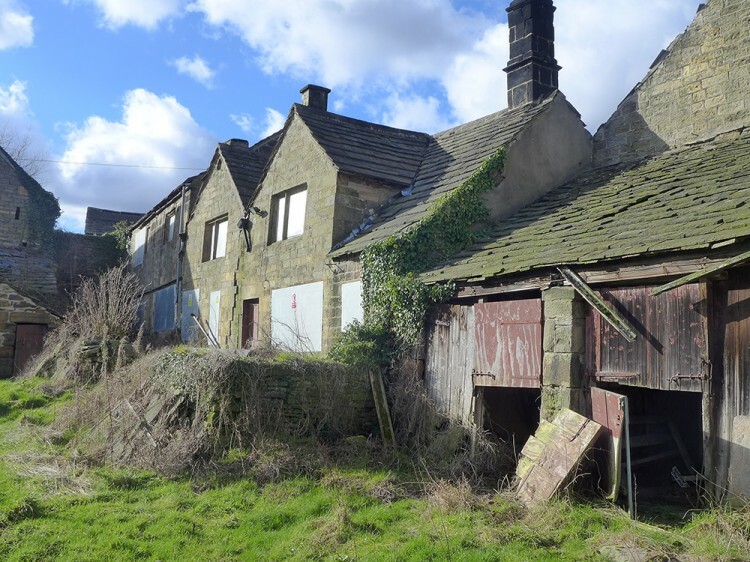 The project will save the farmhouse and outbuildings which are in a perilous condition, and in the long term remove them from the Heritage At Risk register. 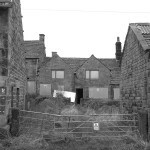 The building tells a The design will sensitively repaired, converted and extended the group of buildings to form a small community of six dwellings focused around the central farm yard with shared allotments in the field opposite. 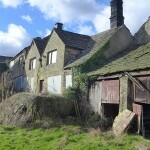 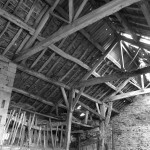 Many thanks to Sheffield City Council and Historic England for their advice and support.